Click on any named to view it's loot list, spells / abilities, PH information, and spawn location! Just noticed that #12. 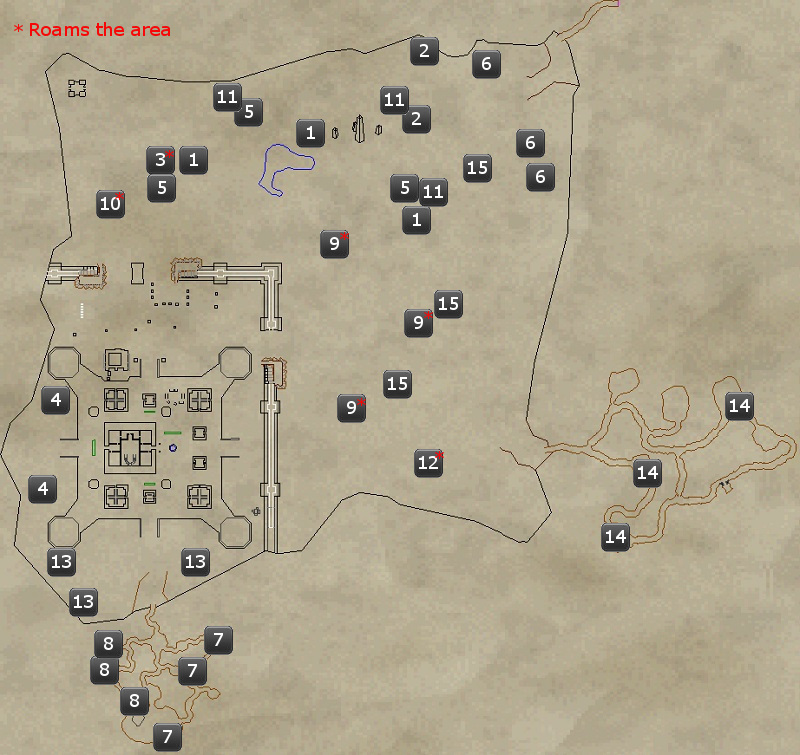 The Stone Dove is listed at the bottom but there are no number 12's on the map. Thanks for pointing this out, Syvia. Got it updated! Oops. I fixed this, thanks for pointing it out!